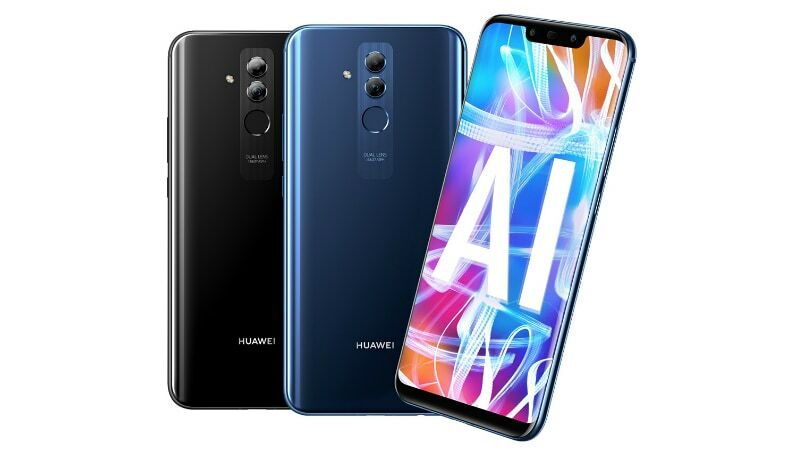 alaTest has collected and analyzed 27 reviews of Huawei P Smart Plus. The average rating for this product is 4.0/5, compared to an average rating of 4.1/5 for other Cell phones for all reviews. People really like the GPS navigation and reliability. The size and design also get good opinions, whereas there are some negative views about the camera and battery. Views are divided on the performance.